Forget the fact that Nigerians love to complain about their country and most times hardly find any thing good to say about it . But if you are a foreigner and want to join in the” lets-rundown- Nigeria” talk, you better be pretty ready for a “who-put-your-mouth” retort. Only Nigerians are allowed to abuse Nigeria. The fact that we dislike our leaders doesn’t mean that most of us (I need to add that) have totally given up on Nigeria. We only wish that living conditions within the country were better. 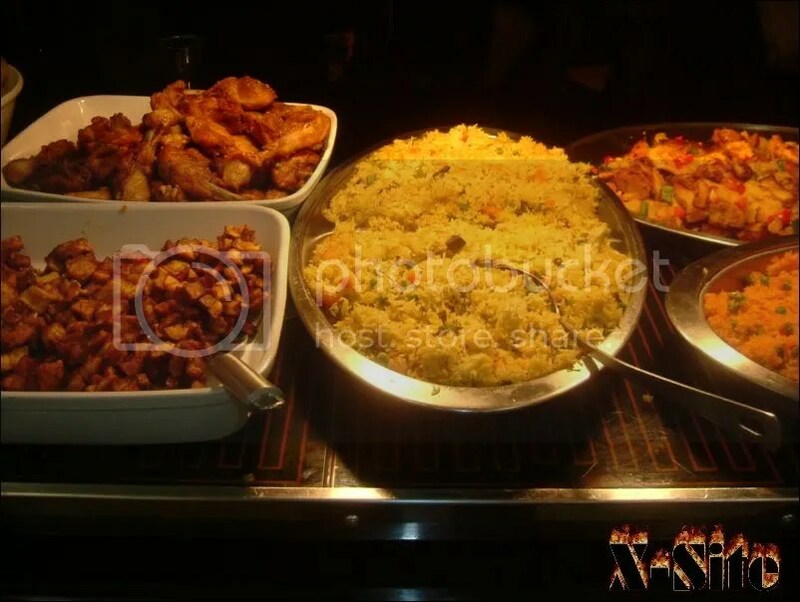 For most Nigerians, there is no food like Nigerian food. Fullstop. It has been said that most Nigerians find it very difficult to adapt to foreign cuisine hence the reason we always import our food along with our most able minds and limbs as we flee from the unbearable conditions “back home”. Meanwhile most foreigners can’t wait to taste our eba, fufu, okro soup etc. We Nigerians love to dress. We are some of the most fashionable people in Africa even if we say so ourselves. With the revival of Ankara by the Obasanjo administration Nigerians have found ways to introduce the fabric to the international fashion scene. Designers such as Lisa Folawiyo and Ituen Basi have set themselves apart on the international fashion runways by the way they have manged to artfully and beautifully present the so-called “African Print”. Away from the runway, Nigerians remain stylish. Every party in Nigeria is like a battle for the best-dressed. and no where is this battle fiercer than amongst young people on university campuses. Yes we like to copy, but when Nigerians put their mind to it they can copy so well they create a new genre- Hello, Afro Hip-Hop! 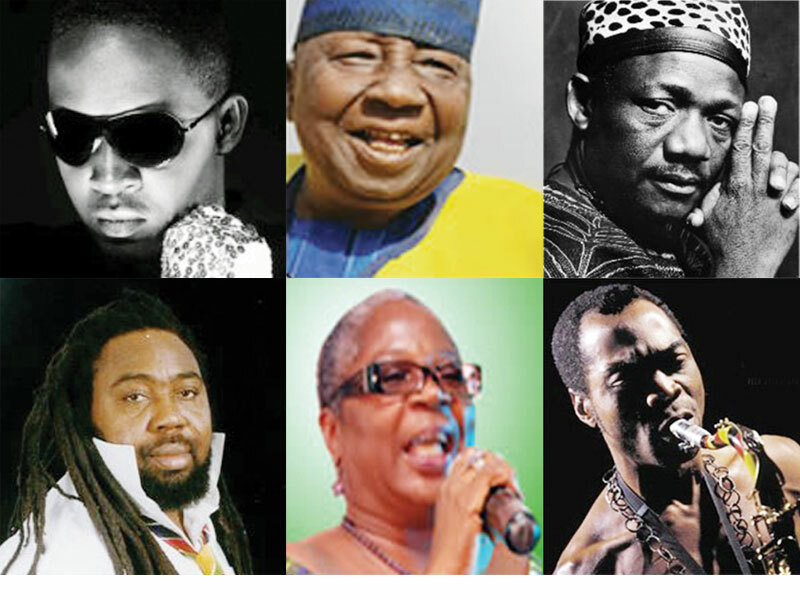 Before our Tuface, Dbanj, PSquare and MI became recognized internationally, we had our Fela, King Sunny Ade and Majek Fashek. 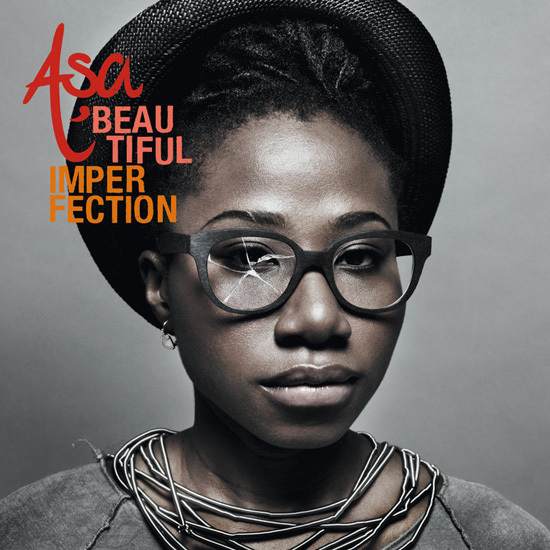 We still have Femi and we get good props for Asa. We are known for our indigenous juju, fuji, highlife and afrobeat. We also love to claim Sade, Seal, Keziah Jones and Nneka- more like Nneka loves to claim us (if you catch my drift… lol). 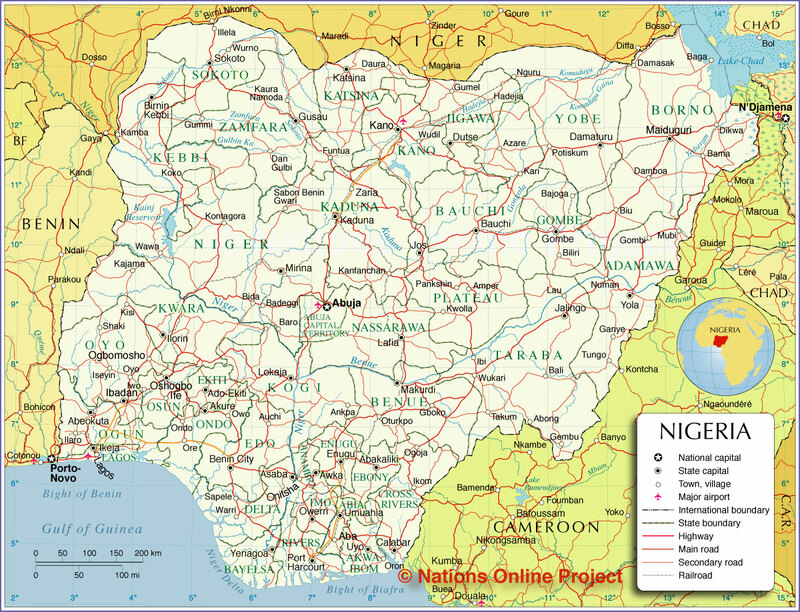 What else are you proud of as a Nigerian? 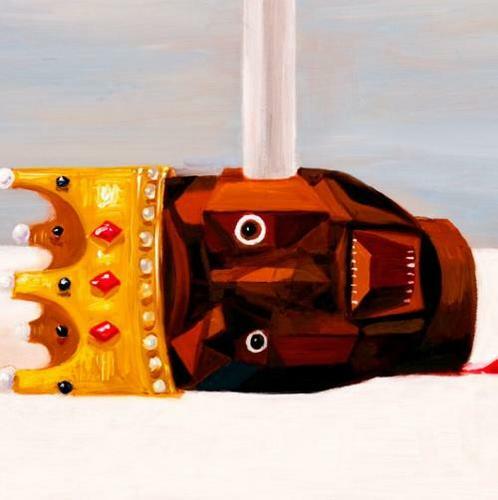 The pictures for the album cover were taken by awward-winning French fashion photographer and music video director, Jean Baptiste Mondino. He is popular for shooting videos for Madonna, Lenny Kravitz, Keziah Jones as well as Sting. Ini Edo and Ramsey Nouah on the set of the movie, Memories of my Heart. In her first ever stint as a producer, sultry actress, Ini Edo Ehigiwina will on 15 OCTOBER, 2010 premiere the movie Memories of My Heart. The movie stars Ramsey Nouah, Uche Jombo, Nse Ikpe-Etim, Koffi Adjorlolo, Monalisa Chinda, Desmond Elliot and Ini Edo. The movie was co-produced by Emem Isong. Edo calls the movie a love story and a feel-good movie “to make you fall in love again”. Damilola with Nike Oshinowo-Soleye (left). 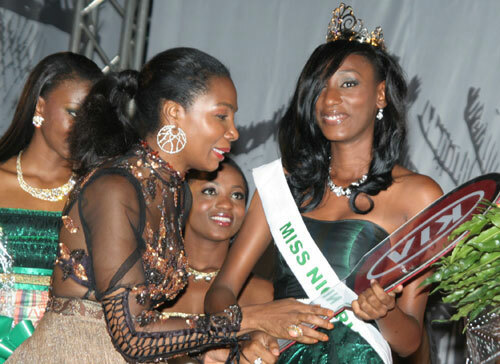 6 years after last Miss Nigeria Ene Maya Lawani was crowned , a new queen has emerged. On Saturday, 25th September 2010, 19 Year Old Damilola Agbajor representing Delta State was chosen as Miss Nigeria 2010. The finale was hosted by designer Ohimai Atafo of MAI and former Miss World Agbani Darego. It was a world class event with performances by Omolara, Naeto C, Bez and Banky W. Damilola was crowned by the MD of the Miss Nigeria Organization – Adenike Oshinowo-Soleye. According to the Miss Nigeria Organization, “Miss Nigeria will be the ideal ‘Queen Ambassador’ for the Nation, essentially promoting the intrinsic worth of the Nation, hence our theme: One Nation, One people, One Queen”. Screen godess/songstress, Omotola Jalade-Ekeinde recently launched her sophomore album, Me, Myself and Eyes at teh Eko Hotels and Suites, V.I. The launch was attended by a host of dignitaries and celebrities such as former governor of Ogun state, Chief Olusegun Osoba and his wife, Florence Ita Giwa, Tuface Idibia, Dj Jimmy Jatt, Sasha, Ay and Ali Baba amongst others. While Mike Majic isn’t one of the many ‘in your face’ celebrities, we got to know him when he anchored the first ever West Africa Idols in 2006. Many will remember that the competition served as a launch pad for the likes of Timi Dakolo (Winner),Omawumi Megbele, Eric Arubayi and of course, Mike Majic. No doubt the show was captivating and addictive however, one incident which remains evergreen in the minds of its teeming viewers was when Mike proposed to his girlfriend of 10years, Liberian Malia Mayson, on air. Mayson’s reaction wasn’t different from that of any girl offered a diamond ring by her Prince Charming as he pops the question. Its been 4 years already but the news is that come August 27 and 29 Mike and fiancee will finally exchange wedding vows in the future bride’s hometown in Monrovia. According to netng.com Majic in a text message to close pals said ‘It’s about that time I take my girl down the aisle. We’re opening a wedding registry at Mega Plaza, in case you’re not sure what gifts to get. But we’ll also accept good ol’ fashion CASH,’ he added jokingly. Here’s wishing the couple a blissful union. Stars of the infamous BBA 2 that pitted The Untouchables against The Big Five and saw Richard almost ruin his marriage. 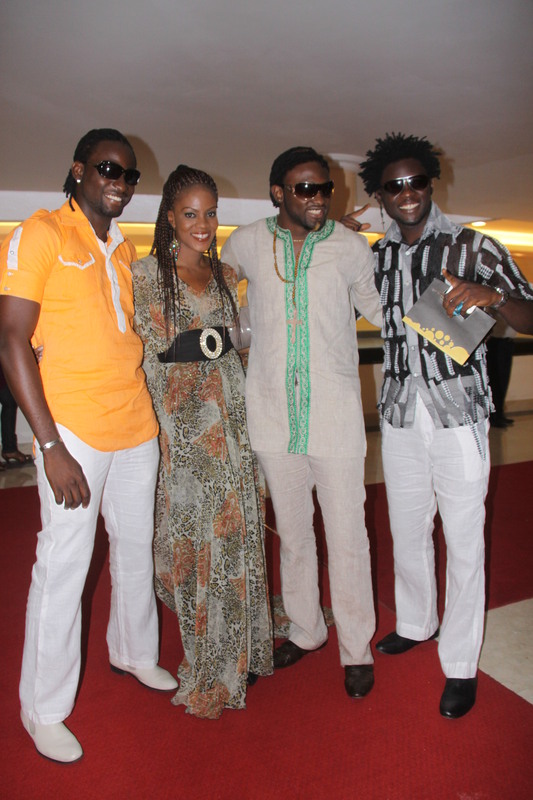 Guys from the fourth season of Big Brother Africa, "The Revolution". Now the producers have put their dumb thinking cap again to come up with and present us with ALL STARS. Mwisho said it for all of us when he called the entire “new” housemates, himself included, a bunch of losers (no, seriously. They all lost out in the previous seasons.) This season gives them another chance at the money and us another view of the same old *ish*, in the same old setting and probably with the same old chaotic results, except that one of the losers would become a winner this time around. But really, what were they doing all this time, especially old hands like Mwisho and Sammie? Couldn’t they capitalise on the 15minutes of fame they got to make much more than $200k in their home countries? Did they not have somethinge better to do? And why is Mimi not there? At least she was interesting and worth seeing again if only to hate her again and hear her say in her accent, “I am not hangry.” (Obviously, she is not.) And Tati? What is she doing there? Wasn’t she like a supermodel in her country and according to her, a mega-star that gets to travel around the world? BB really needs to get more revolutionary than this! Raise your hands, if you were one of those that thought that ALL STARS translated into REAL SUPERSTARS. Guess those ones were busy. Pish!, Anyway, entertainment is entertainment and stars or not it is BB afterall where we get to see desperate people make asses of themselves for money and our entertainment. Kind of like real life but more interesting. They are flamboyant, controversial, and stylish but whichever way you look at it, you have got to give it to Nollywood actresses. While some get knocks for their lacklustre performances, a few get nods and accolades. 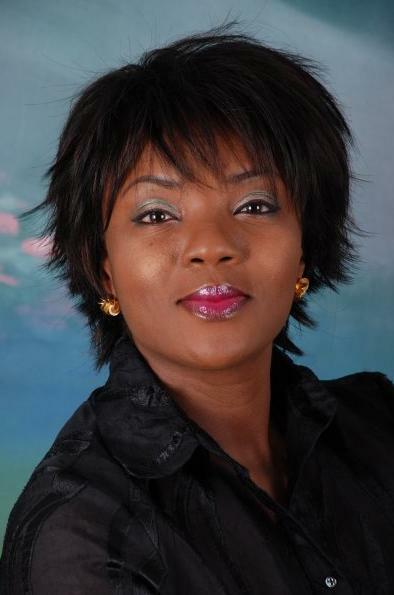 We present our favourites and not so favourite female Nollywood stars in no particular order. 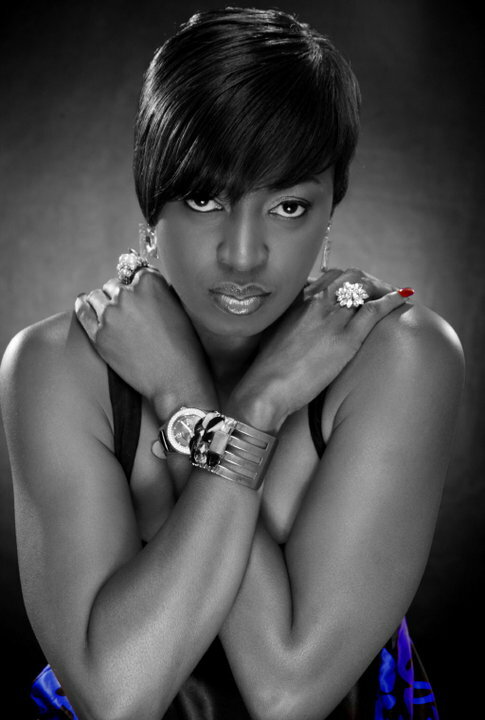 With a penchant for micro minis and killer heels, the University of Port Harcourt, Theatre Arts graduate has grown a lot since her 1998 debut to become one of Nigeria’s most sought after actresses. Lately, the 35 year old actress has clinched juicy endorsement deals from Nokia and Globacom. Her accent, dress sense and acting skills make her a favourite all the way. This is one actress who has been enmeshed in many controversies. 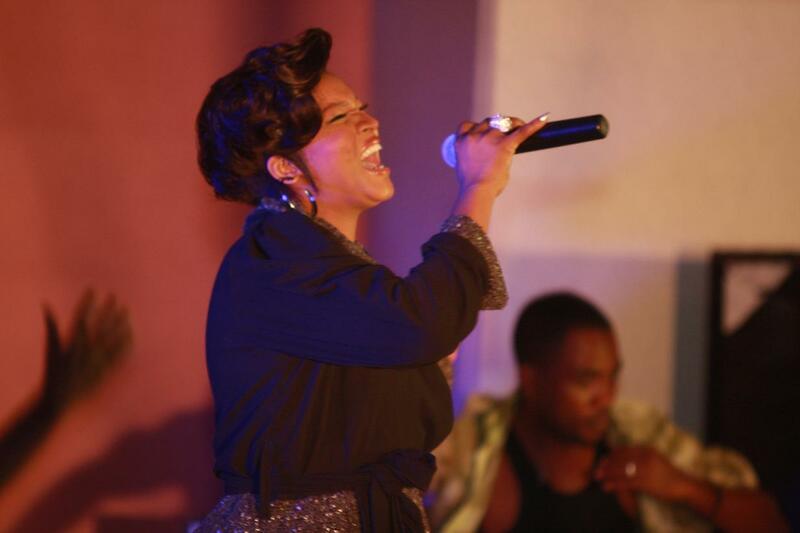 In spite of being labelled a lesbian and husband snatcher, the Akwa-Ibom state actress still enjoys a large fan base. Recently, the 28 year old actress was criticised for her poor dress sense and ‘yabbed’ for ‘bastardising the full lace wig’. Despite all of these, the University of Calabar graduate has not been deterred and is today a Glo and Chivita ambassador. 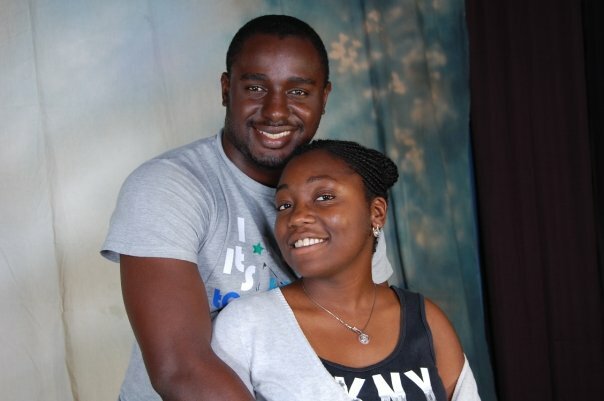 Still very happily married despite divorce rumours, Calabar intonation or not Ini Edo remains a star. Chioma has grown from the good- goody two shoes image to a lot more confident actress. Many where shocked to see the other side of the mother of two in the reality TV show, Gulder Ultimate Search – Celebrity Showdown. The 2007 AMAA award winner for Best Actress in a Lead Role is a fan favourite and has had a scandal-free run in the limelight.We love the Glo ambasodor’s simple yet stylish personality. Like fine wine, Kate seems to get better by the day.We love her flawless skin and effortlessly chic look. She hit the scene in 1993 in the movie When the Sun Sets and later won the African Movie Academy Award for Best Actress in a Leading Role in 2008. Kate who is also a Glo Ambassador is married to a Briton and has a daughter. 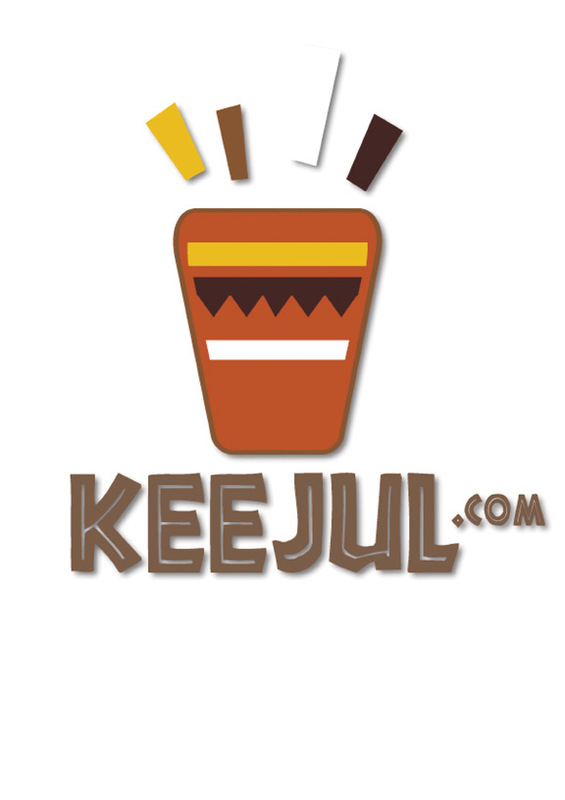 Looking for a website where you can get the latest hits from Africa, then thank God Keejul is here! In a nutshell, Keejul is a digital entertainment distribution service focused on providing African entertainment such as music, video, comedy etc to Africans at home, and abroad. And no, they did not forget friends from other continents! Read X2’s interview with Keejul’s founder Julius Sea to get the full lowdown on the website that aims to be better than i-Tunes to the African music lover. Ileke Media Nigeria in collaboration with Sesame Workshop New York, the producers of the popular children’s TV programme Sesame Street is set to bring a Nigerian version of the Sesame Street series to our TVs. The Nigerian version, called Sesame Square, would be hosted two puppets: Kami, a girl Muppet who is HIV-positive and has golden fur and a taste for adventure and knowledge, and her friend, a furry blue boy Muppet who is energetic and finds ways to make even the simplest task fun and exciting. The boy Muppet is still un-named and fans of the TV show have a chance to choose his name through mobile vote to 32380 by typing: A to choose “Zobi”, B to choose “Wazu” or C to choose “Baju” at N30 Tariff . Okay first of all, where did they get the names from? They don’t sound Nigerian and if they actually are, someone please educate me. And with the HIV-positive Muppet… wonder who picked that and how they hope to relate with Nigeria kids on that issue what with the kind of government we have in some parts of the country. They would have done better making the character homeless. A street kid connects more with the Nigerian situation. Anyway for someone who has always loved the series, I can’t wait for them to air and I know many nostalgic “kids” like me feel the same. Sesame Square is made possible by a 5-year grant from the United States Agency for International Development (USAID) to create the series and supporting outreach materials, and conduct research to evaluate the program’s impact. Apart from Sesame Street, the Sesame Workshop also produces content for multiple media platforms on a wide range of issues including literacy, health and military deployment. Initiatives meet specific needs to help young children and families develop critical skills, acquire healthy habits and build emotional strength to prepare them for lifelong learning. 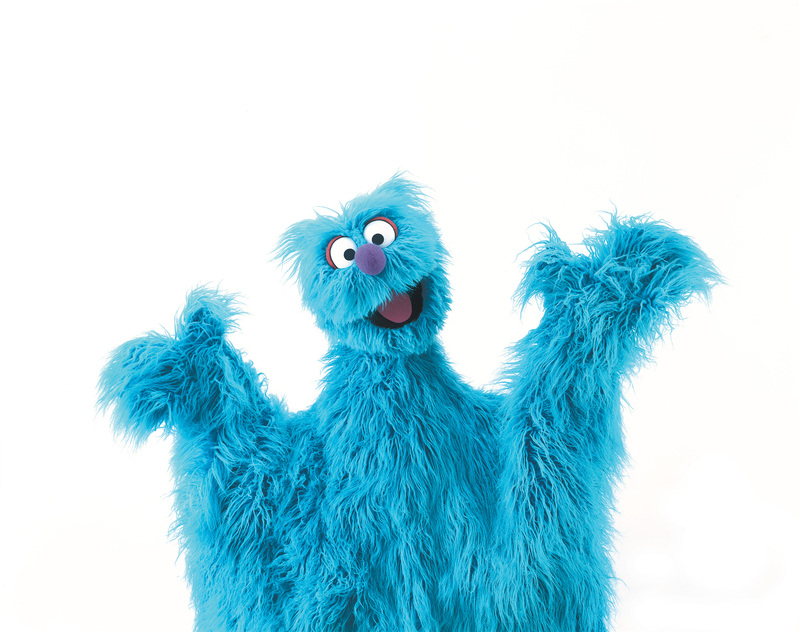 Sesame Square is made possible by a 5-year grant from the United States Agency for International Development (USAID) to create the series and supporting outreach materials, and conduct research to evaluate the program’s impact.